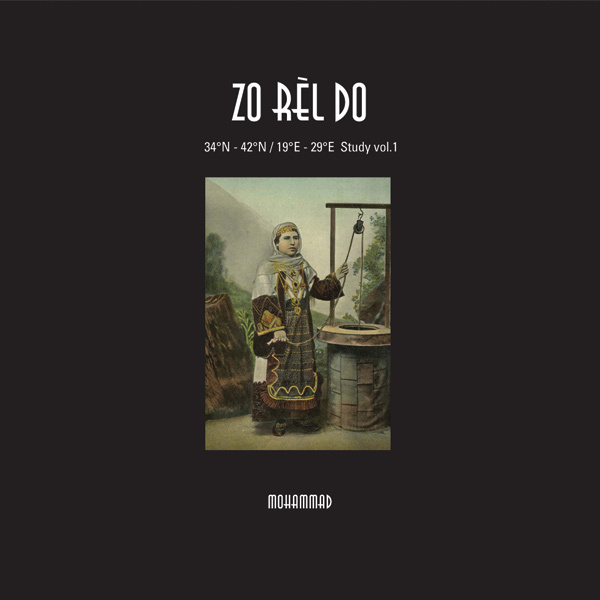 Zo Rèl Do is the first volume of a trilogy that explores the sounds of the geographical area between 34°Ν - 42°Ν & 19°Ε - 29°Ε. In this new adventure Mohammad further enrich their monolithic, resonant and deep-dark melodic sound with rhythmic shreds, seismic vibrations that echoes past and future rituals. Volume 2 entitled Lamnè Gastama and Volume 3 Segondè Saleco will be released later in 2014 - early 2015.